It's that time again, time for my weekly Show and Share Party. I have so much fun every week visiting with all of you and getting inspired with all the neat things that y'all share here. Linky parties are a good place to get inspired and it's also a great way to meet new people. So, while you are here, please be sure to visit around, because that's what makes these parties so much fun! I am happy to have you here and I hope that you are happy to be here. Today, I will start wrapping my gifts. Have you wrapped yours yet? After I finish that, I hope to get crafty and make a few ornaments. I will be posting on Instagram what I am making, so be sure to follow me there. Okay, let's get this party rolling!! holidays. Click here to view the entire room. Thanks so much for hosting Linda! I love the touches to your dining room, and the features this week are wonderful. Hope you have a great week! Thanks so much for the party LInda ! Thanks for having the time for us at this busy time of the year. Hi Linda, thank you for Show and Share. Great Christmas decorations. Thank you Linda for Show and Share no. 241. Enjoyed your posts all week. Great features. I wrapped presents last night. Next job (late too) is writing Christmas cards. Have a great week. Thanks so much for hosting Linda...have a great week! Thank you for hosting Linda!!!! Great features, Linda! Thanks so much for hosting! Thank you so much Linds for hosting! Wonderfully inspiring holiday features this week. Thanks so much for the party and for your visit and kind words! 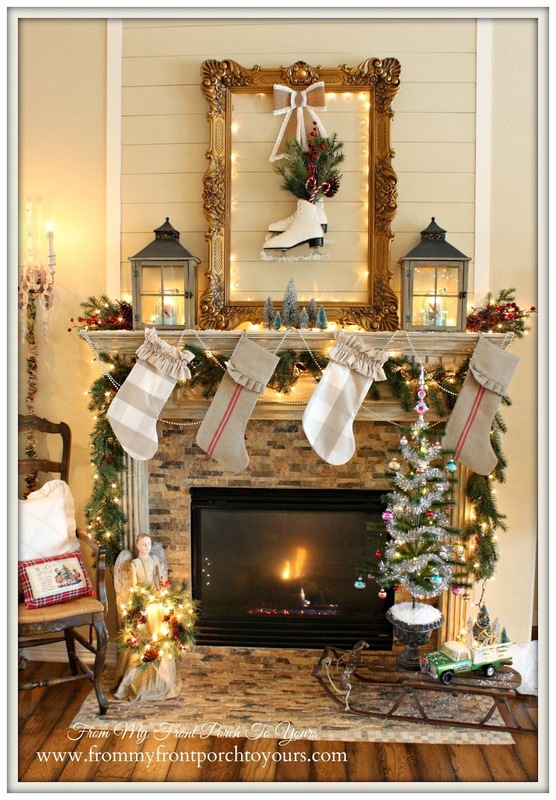 Thank you for featuring my Christmas foyer this week, Linda! Have a Merry Christmas. Linda, I love all the whimsical touches you made in your Christmas decor this year. Makes me smile! All the best for a JOYous Christmas! I may have to have a hot chocolate bar for Christmas Eve! Thanks for hosting. there are some amazing links here. Thanks for hosting the party Linda. Have a great week. Linda, I love that skinny-legged snowman on the shutter at your hot cocoa bar! So cute! I linked up my vintage Santa pitcher so you could see it! Beautiful features ALL! I do love this time of the year. I hope your days leading up to Christmas will be filled with wonder and joy! Love the tinsel tree! Thanks for hosting us! Thanks for hosting this great party, Linda! It looks like there are lots of great links to check out. Have a very Merry Christmas! 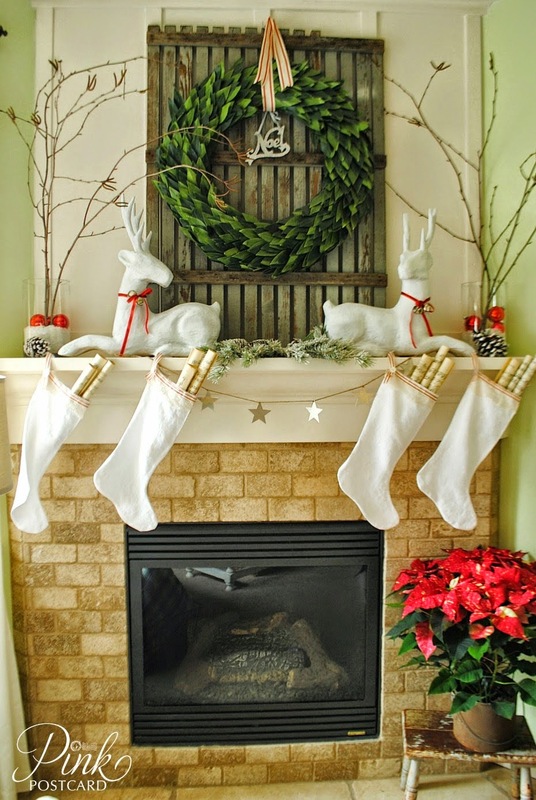 Great features!...lots of wonderful holiday inspiration!...Thanks for hosting Linda. Love your Cocoa bar Linda! I have one this year as well. Need to get on the ball and take pics. Thanx for the feature and the awesome party. 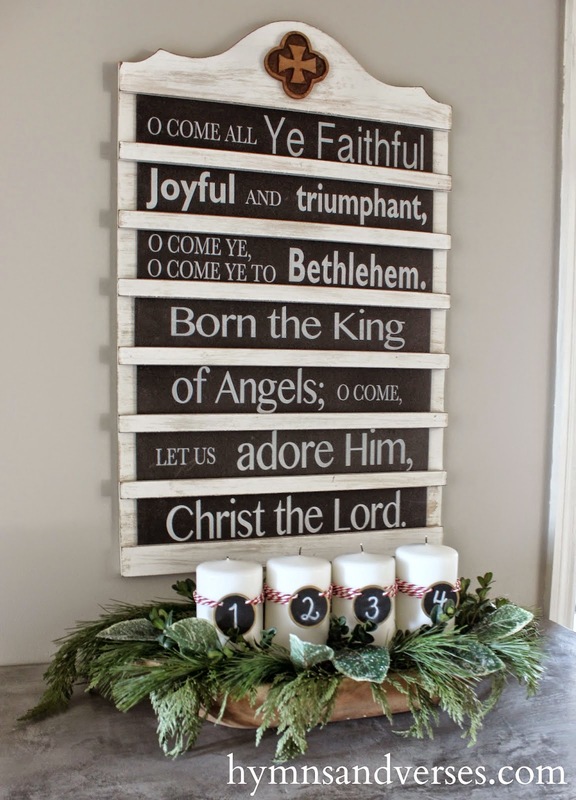 so much great Christmas inspiration! Don't remind me...wrapping the gifts, I need to get started. Thanks so much for hosting, Linda! Thanks for sharing my vintage message board and advent candles. Merry Christmas, Linda! Oh My! What a surprise! Thank you so much for featuring my little white church in your features round up this week. You've made my day! !